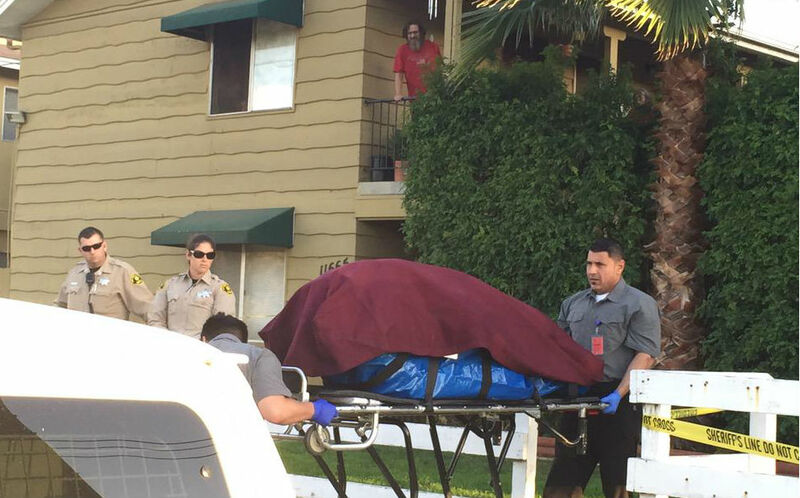 Authorities on Wednesday released the name of a disabled woman whose decomposing body was found in a trunk at her Lakeside apartment, where her mother apparently had been storing it for months. Deputies were serving an eviction notice at the residence in the 11600 block of Woodside Avenue about 8:30 a.m. March 3 when the renter, 58-year-old Bonnie Macbeth, directed them to the large duct tape-covered suitcase, according to sheriff’s officials. Inside, detectives discovered the remains of Brooke Macbeth, who would have turned 28 last November. She appeared to have been dead six months to a year, or possibly even longer, investigators said. A cause-of-death ruling remains on hold pending completion of postmortem examinations, according to the county Medical Examiner’s Office. It was unclear if Bonnie Macbeth or anyone else might face criminal charges in the case. “At this point, no arrests have been made,” sheriff’s Lt. John Maryon said this afternoon. Brooke Macbeth was a paraplegic who hadn’t been seen in the neighborhood for some time, area residents told news crews.